Feedly isn’t wasting any time. 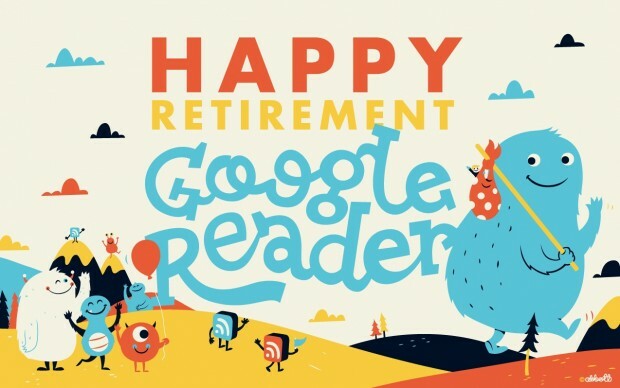 With a couple of weeks to spare before Google shuts down its beloved Reader service , Feedly has announced that it’s in the process of finalizing the migration of its users from the Google Reader backend to the brand new Feedly cloud. Formerly called the Normandy Project, the Feedly cloud is essentially a clone of Google’s Reader service — everything will function the same way and more importantly, will continue to function even after Google shuts down Reader on July 1st. The new Feedly API is also the reason why a number of RSS apps have announced upcoming support . To prepare for the migration, users are recommended to head on over to the Feedly homepage  and reinstall the app. If you’re on Chrome, the app should have automatically updated by now. The important thing here is that you’re on version 16, with the most recent version as of posting being 16.0.512. Mobile apps have new updates that arrived just recently, containing support for the Feedly cloud. To make sure that your mobile app is being powered by the Feedly service, just restart them and you should be good to go. Feedly notes that there will be some one-time issues due to the migration. One of which is that only 1,000 starred items will be migrated. Also, your unread count will be reset and your history will not be imported. Other than that, all your feeds and categories will all be safely stored and ready for the transition to a world without Google Reader. The service will still use Google Authentication to log in accounts but support for Twitter, Facebook, Tumblr and LinkedIn is coming soon. After using Feedly powered by its own backend for a few days now, I can safely say that this transition will be a (mostly) painless one.